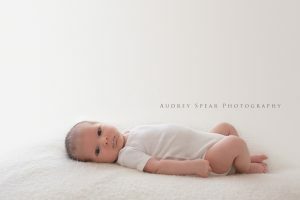 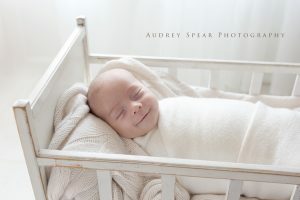 I can’t even describe how sweet this little guy was for his photo session in my downtown Tiburon photography studio. 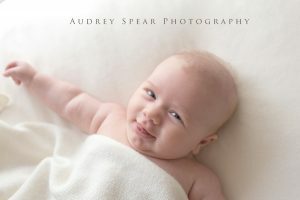 Ten weeks old, and he’s already charming everyone around him! 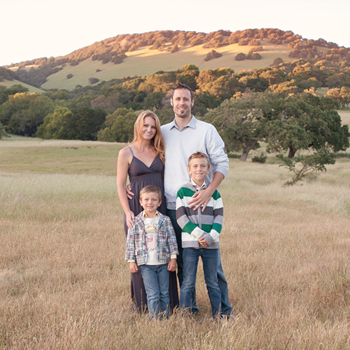 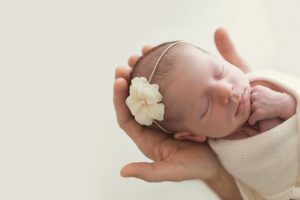 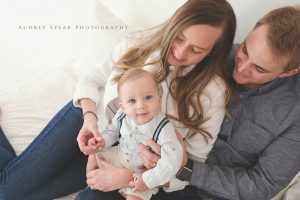 Along with his wonderful and equally sweet Mom and Dad, this adorable family was a photographer’s dream to work with.